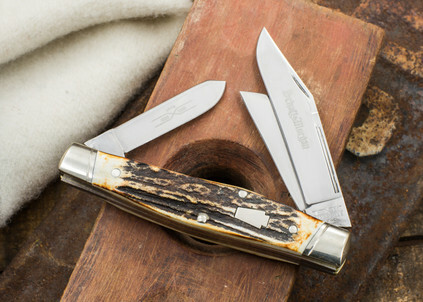 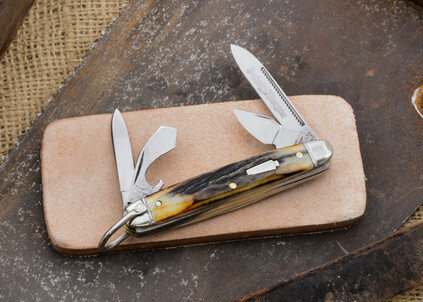 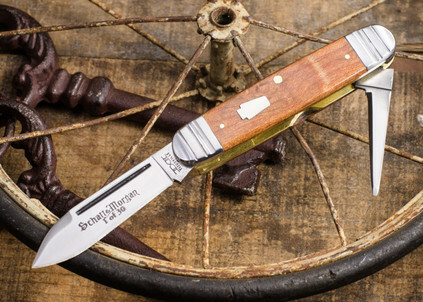 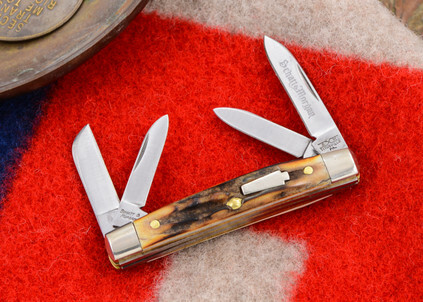 If you’re looking for traditional folding knives backed by years of legacy, look no further than the Keystone Series by Schatt & Morgan. 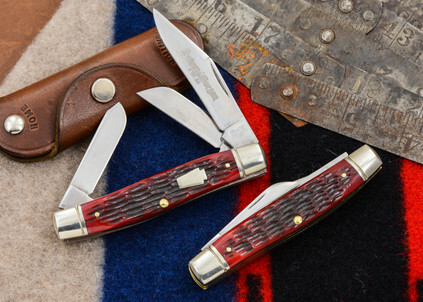 These blades were built with the durability represented by the traditional symbol of the keystone. 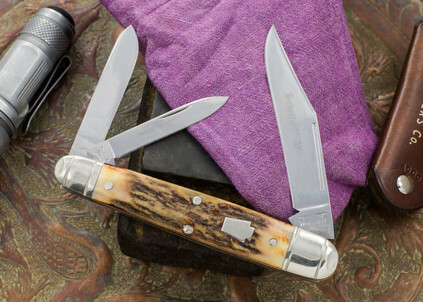 Utilizing only the highest quality materials and most traditional designs, these knives are built to last a lifetime. 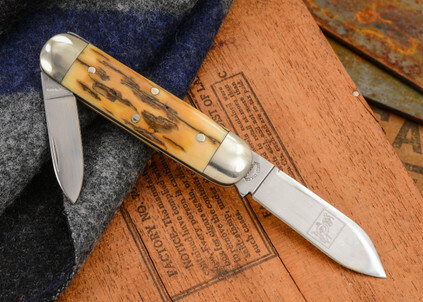 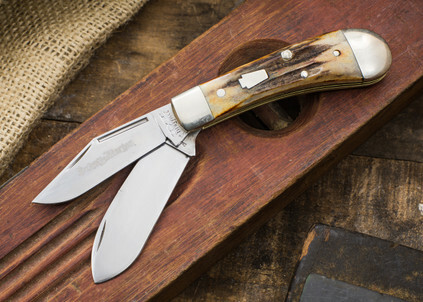 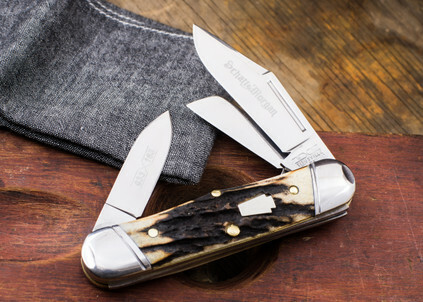 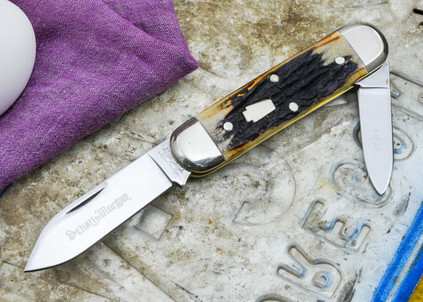 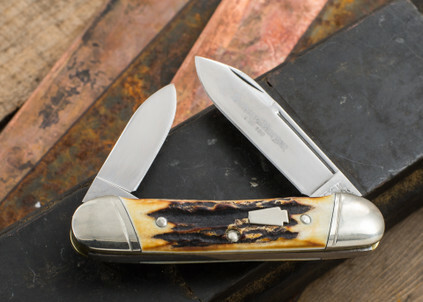 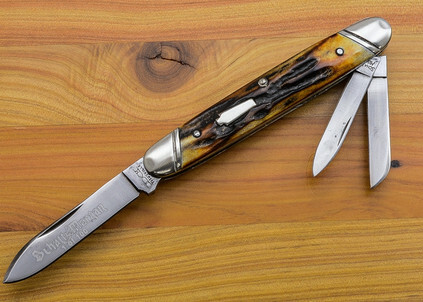 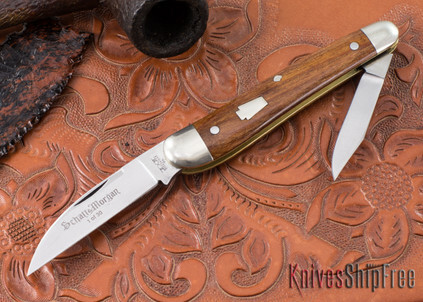 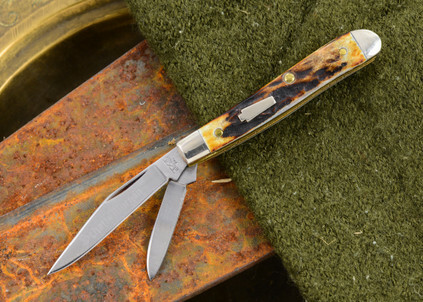 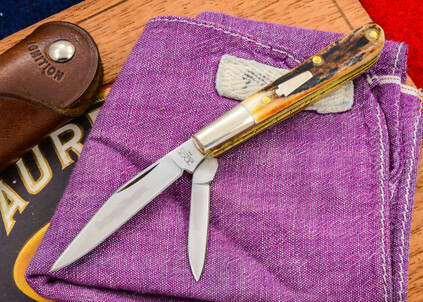 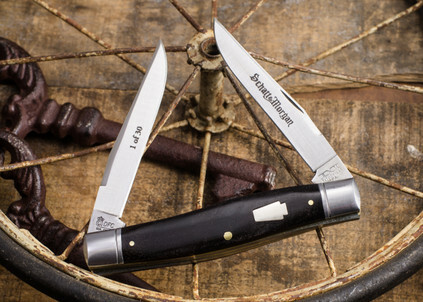 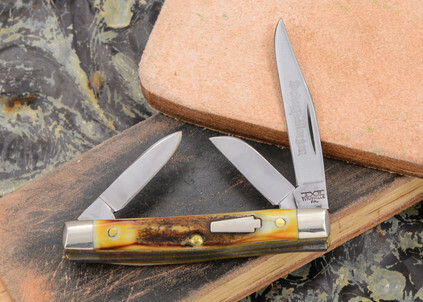 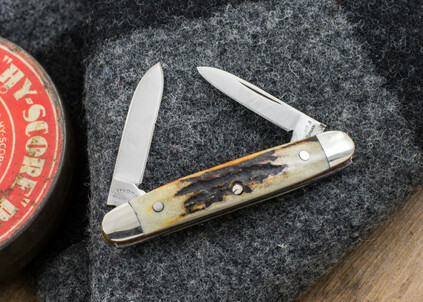 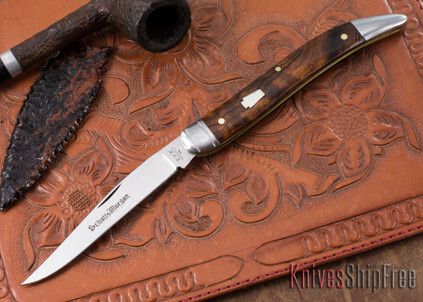 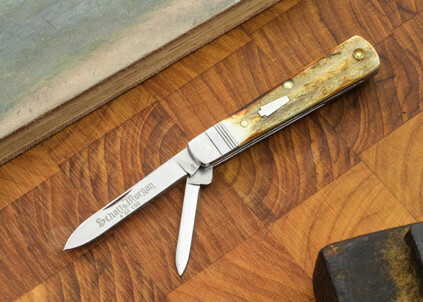 These are knives you’ll love passing down throughout your family for generations, and if you’re looking for only the highest quality and durability, look no further than Schatt & Morgan’s Keystone Series of knives.